Another busy show, with the doubles of Us, the disappearance of Under the Silver Lake, the men on a mission of Triple Frontier, and the singalong of Fisherman’s Friends. 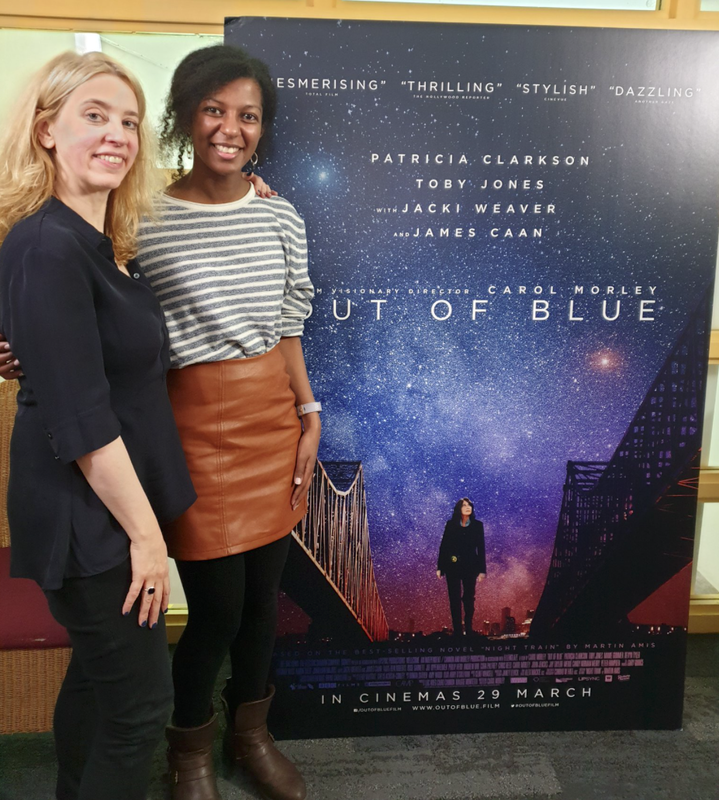 Plus ahead of the release of her New Orleans crime drama Out of Blue we talk to British director Carol Morley. Mark Liversidge is joined by Emma Marchant, Yozzie Osman, Alistair Ryder and Lorcan O’Neill.